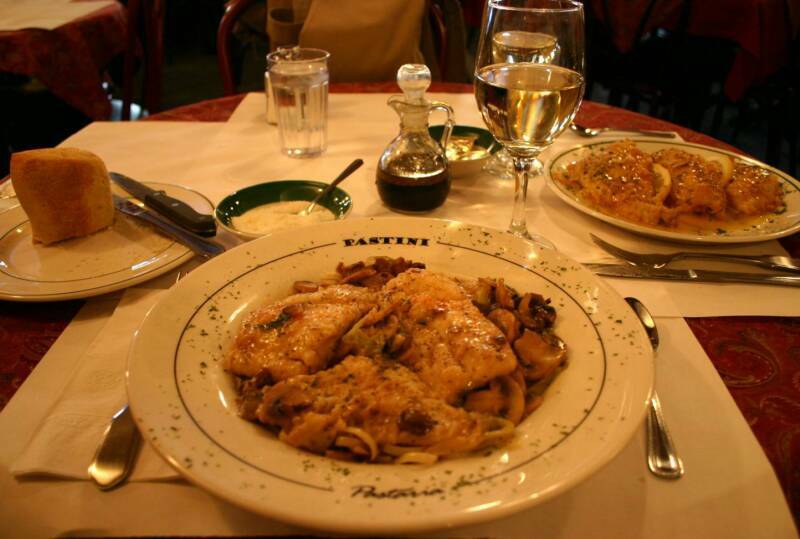 Open Mon, Thur, & Fri at 5:00PM; Sat at 4:00PM; Open late Fri & Sat. 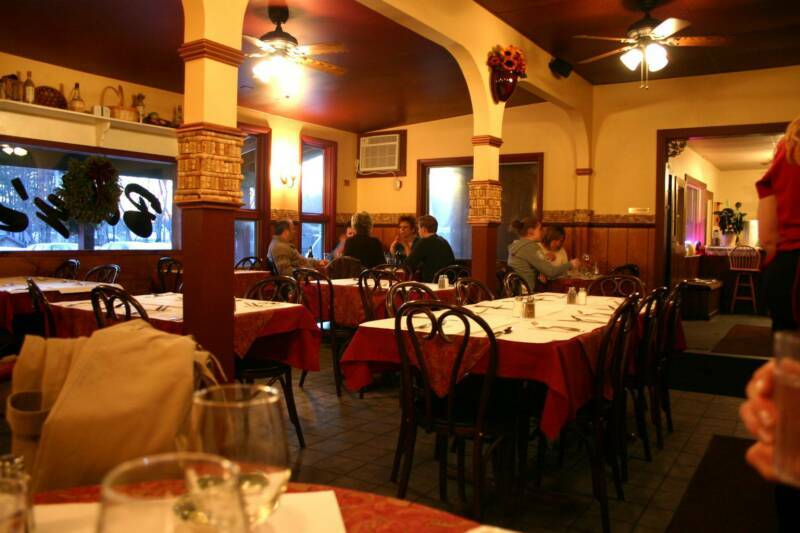 Billy's Restaurant offers fine Italian~American cuisine served in a warm, intimate setting. 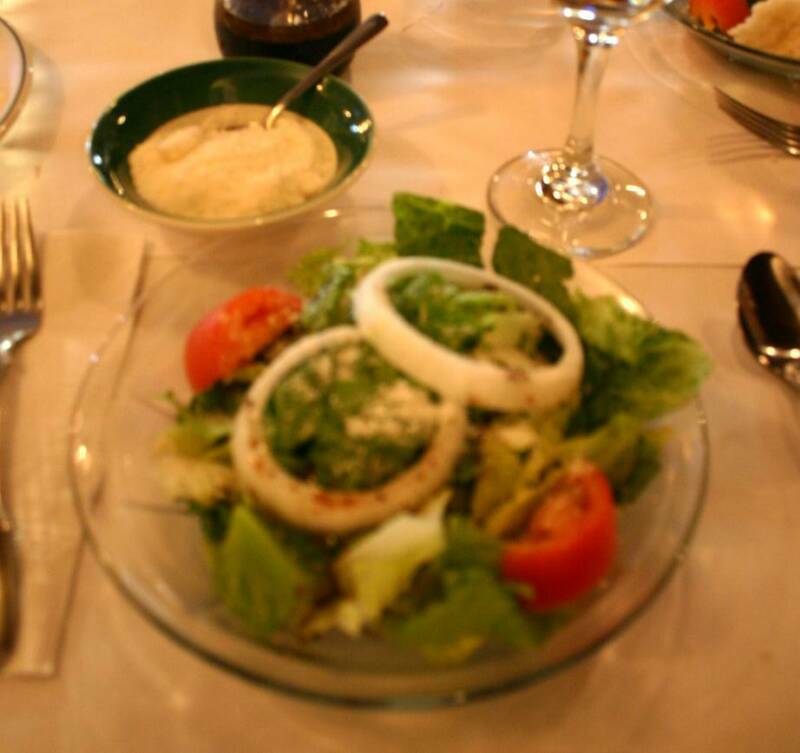 From the friendly, attentive staff to the tasteful and pleasant decor, an evening at Billy's is always a memorable occasion. 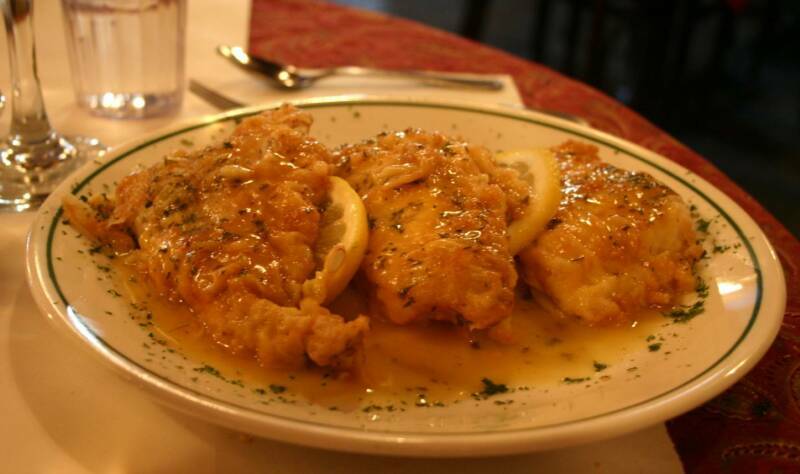 Entrees such as Chicken Basil Pesto Alfredo, Riggies Poppaduke, Ziti a la Billy's with slow roasted pulled pork in a white marinara sauce, Veal Marsala, or Haddock Francese served over a bed of linguini should more than satisfy any palate! Billy's appetizers include such delights as Stuffed Mushrooms, Clams Marinara, Shrimp Cocktail, Greens, and great Antipasto! 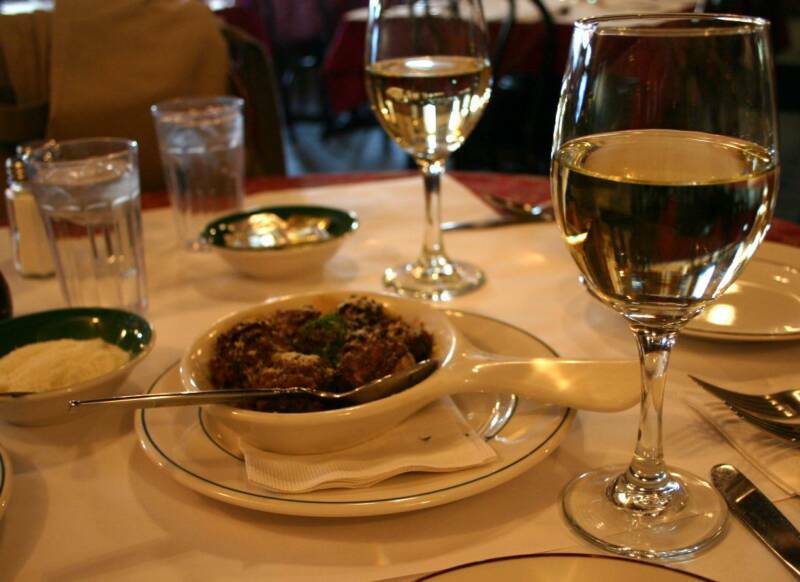 And don't forget to check Billy's outstanding wine menu to find the perfect complement to your meal. 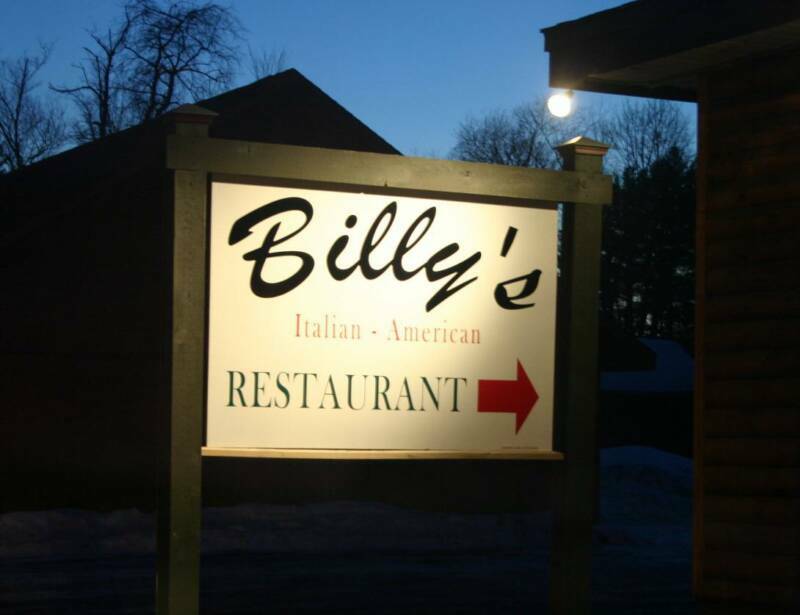 We encourage you to make Billy's Restaurant a "must" during your visit to Old Forge!